Valley Restoration and Construction: ☎ Call us Today! Include Valley Restoration & Construction with your emergency numbers. The sooner we get to your home or business after fire or flood, the more we can help reduce the overall cost of your damages. Our team of highly-trained and certified technicians will provide you prompt attention and proper clean up to prevent further damage to your home or property. Dealing with a fire and the destruction it can cause (basic fire clean up, soot removal, or total reconstruction and repair) can be stressful. Water damage is one of the most common natural disasters in the world and has caused billions of dollars to be spent on mitigation and repairs. Mold is not pleasant to think about especially when it comes to where you live and work. It's not only gross looking but also harmful to your health. Improve your air quality and remove pollens in your residential or commercial property by taking advantage of our professional carpet and air duct cleaning services. 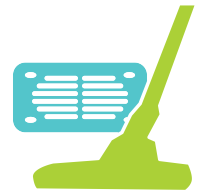 Valley Restoration & Construction also offers specialized carpet and duct cleaning services. 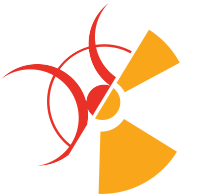 Let us keep you safe from the invisible and harmful effects of Asbestos and Radon. Whether you have a restoration emergency, home insurance claim or your are interested in our remodeling services, call or email us today! We serve the Western Slope of Colorado including Montrose, Ridgway, Ouray, Telluride, Delta, and Gunnison. 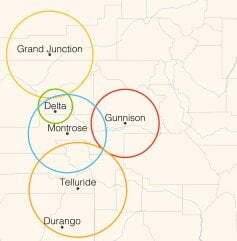 We also serve the Four Corners Region of Colorado. Responding to Emergencies Around-the-Clock. We will handle your fire, water, or remediation project from start to finish 100%. Is your home sweet home a healthy environment? We give you dozens of helpful tips to discover and solve common issues that could harm your home and loved ones if left unchecked. Simply enter your name and email below, then check your inbox for your FREE checklist to identify common health hazards in your home.